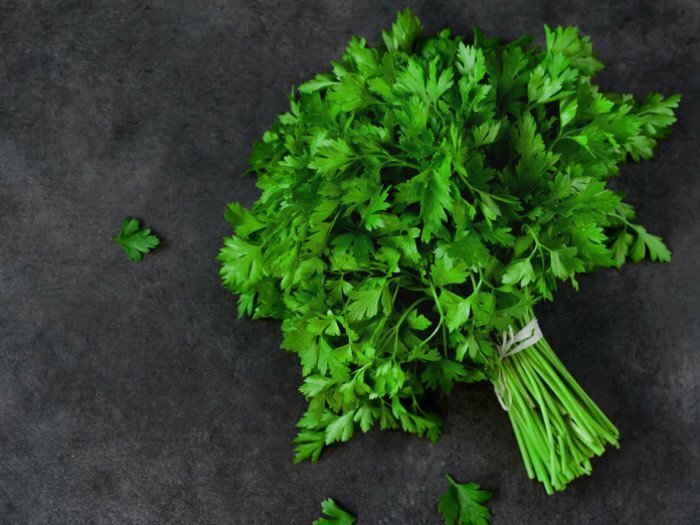 Did you know that herbs are not just used to create aromatic and extremely delicious cuisines worldwide, but they pack enough nutrients to help enhance your overall health? 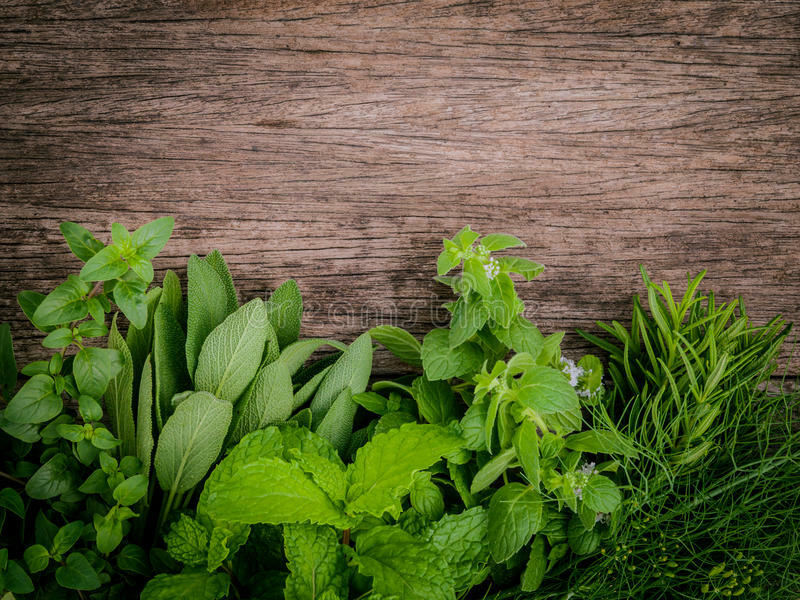 Many studies have been proved that consuming herbs improve cognitive function. 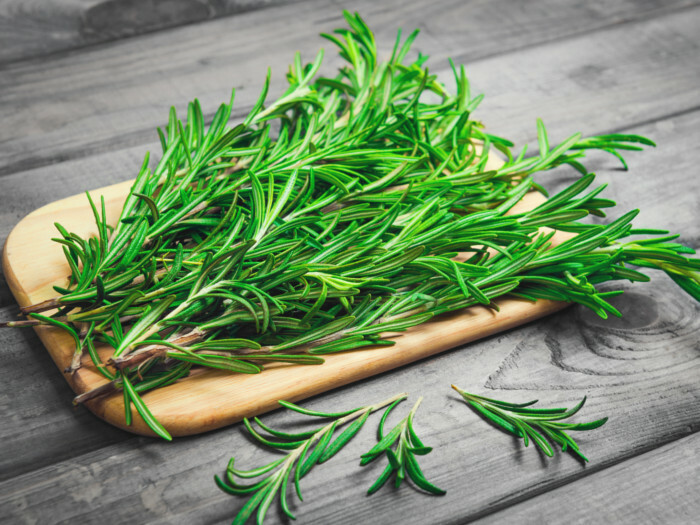 If you wish to improve your psychological health, incorporate rosemary into your diet. 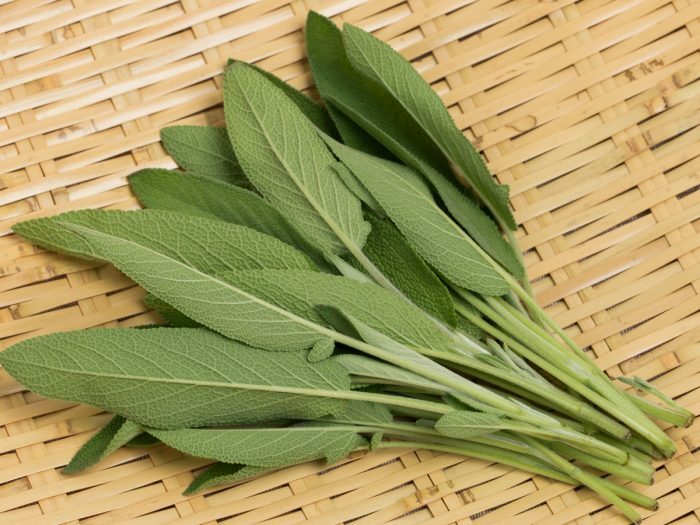 This miraculous herb is beneficial for other health problems as well, but it is ideal for the brain. 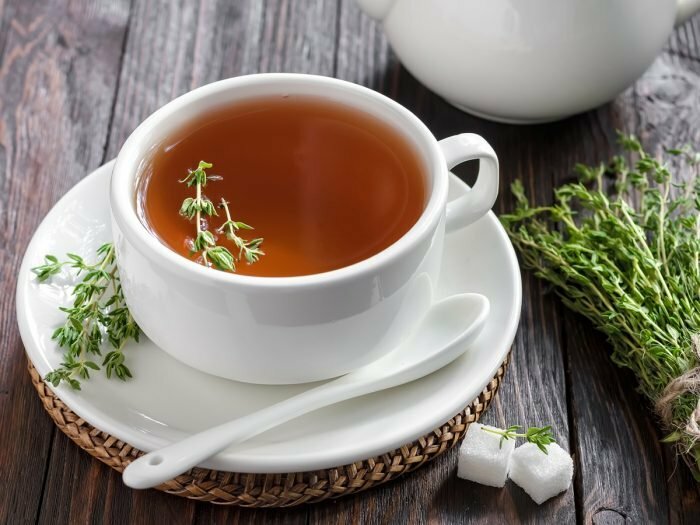 For treating cough and cold. ← Eat These Raw Fruits and Vegetables To Improve your Mental Health! April 24, 2018 Web Desk Comments Off on It’s A Prince!